Here is an example of what you will find in a guestroom at the Sandpiper. 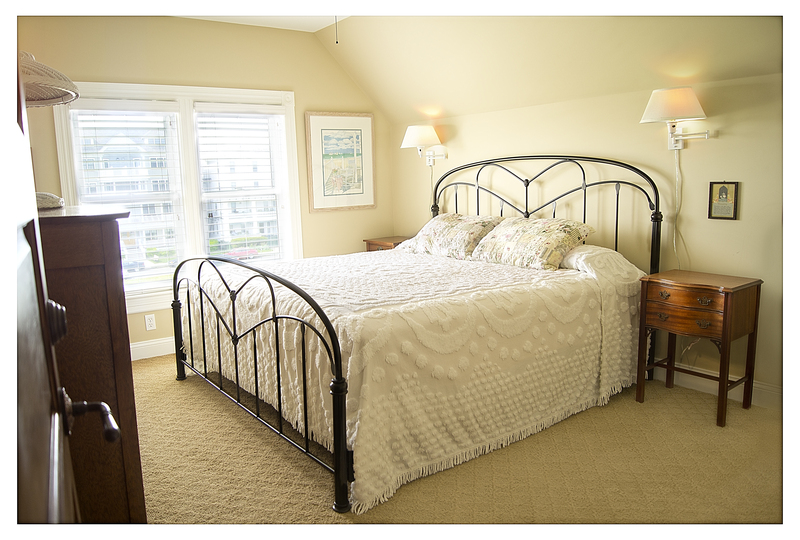 At the Sandpiper you will feel at home. View from 2nd floor balcony. 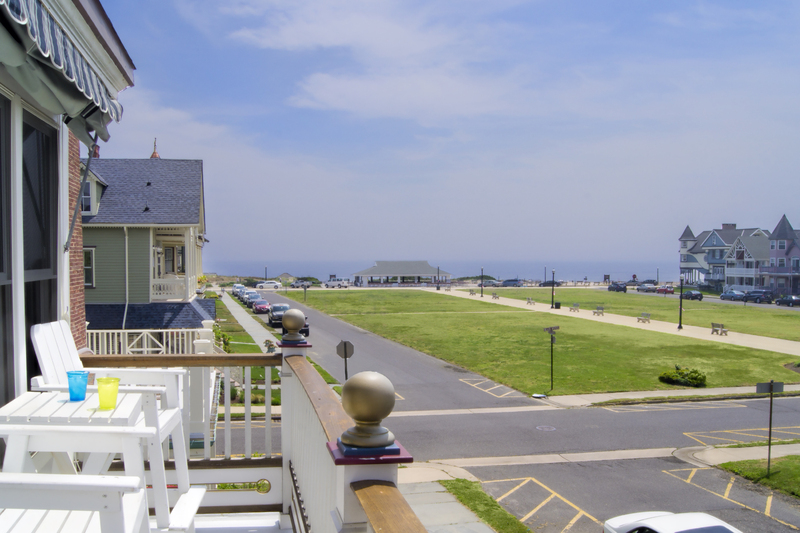 Every day is a good day when you’re one block from the beach at the Sandpiper! Welcome to Ocean Grove, America’s leading seaside family resort, and home of the GREAT AUDITORIUM. Guests take lovely walks on the boardwalk, sun on the beautiful beaches, attend the many auditorium activities, shop or dine at different restaurants, or just sit back in their porch rockers and enjoy the cool breezes and a view of the ocean. 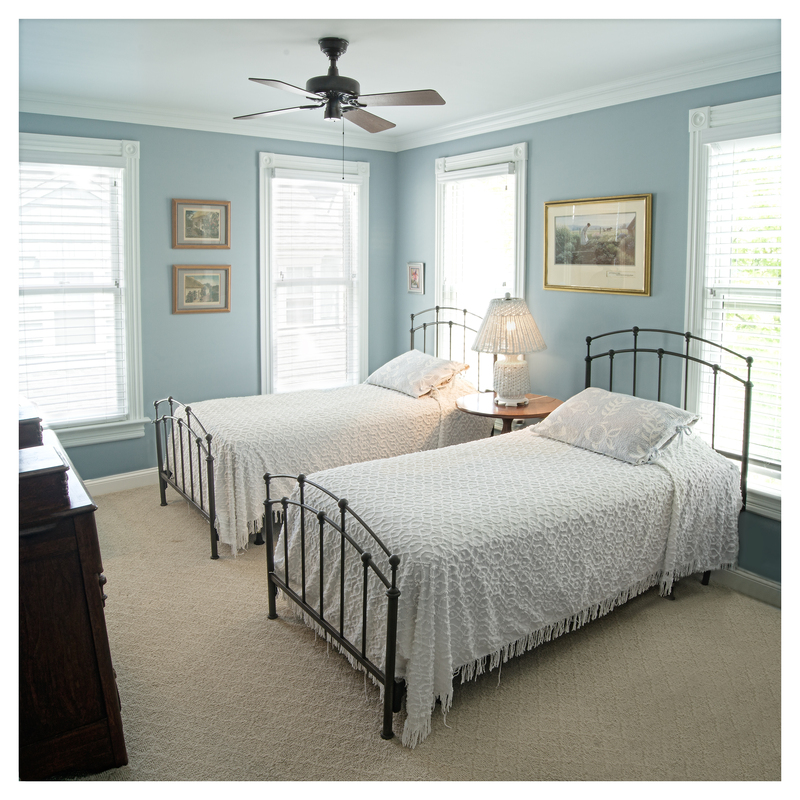 Located in this quaint Victorian showplace is our century guest house; the Sandpiper. Situated on Ocean Pathway, steps from the beach, our rooms are bright and airy as well as clean, spacious and fully air conditioned. Bathrooms are a step from each room and all rooms have their own sinks. A small TV-reading room off the second floor porch is available to all guests as well as ice cold spring water. We want you to feel at home! Why rush through life, when you can enjoy the genteel pace in a friendly, happy Christian resort? 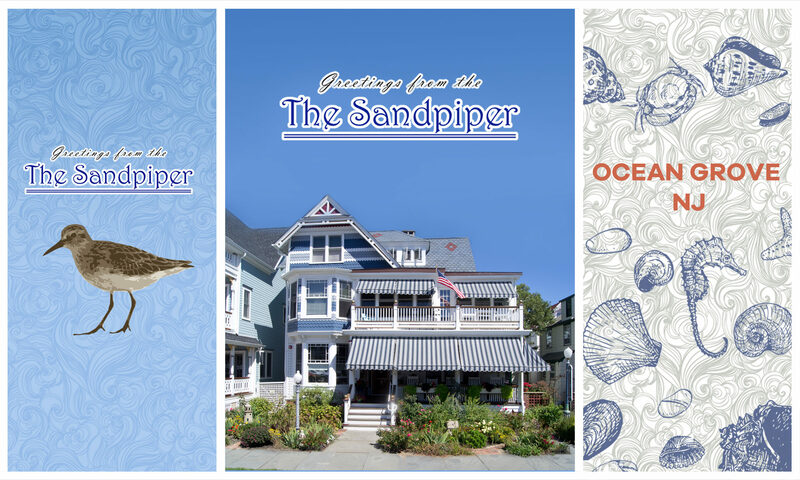 Come vacation and enjoy the homey atmosphere of the Sandpiper. Children are most welcome. Sorry, there are no facilities for pets and smoking is discouraged. Reservations are being taken for a minimum two night stay.